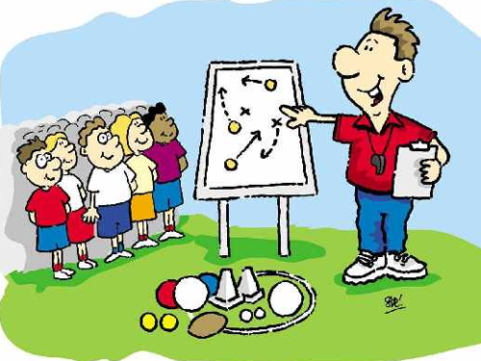 Club Coaching Co-ordinator, Paul Downer, is organising a Coaching Forum to launch the new website feature ‘Coaches’ Corner’ for 7.00pm next Tuesday and Wednesday evenings, September 11 and 12, in the clubhouse. It’s the same presentation on both nights so as to suit the training schedules of all our coaches and managers. The presentation will include elements on how to access the ‘Coaches’ Corner’ and all the age-related training sessions/drills. It is also an opportunity for coaches and managers to share their wide range of experiences with other like-minded coaches. All club coaches and managers are encouraged to attend. Another opportunity for club coaches and managers to enhance their abilities!